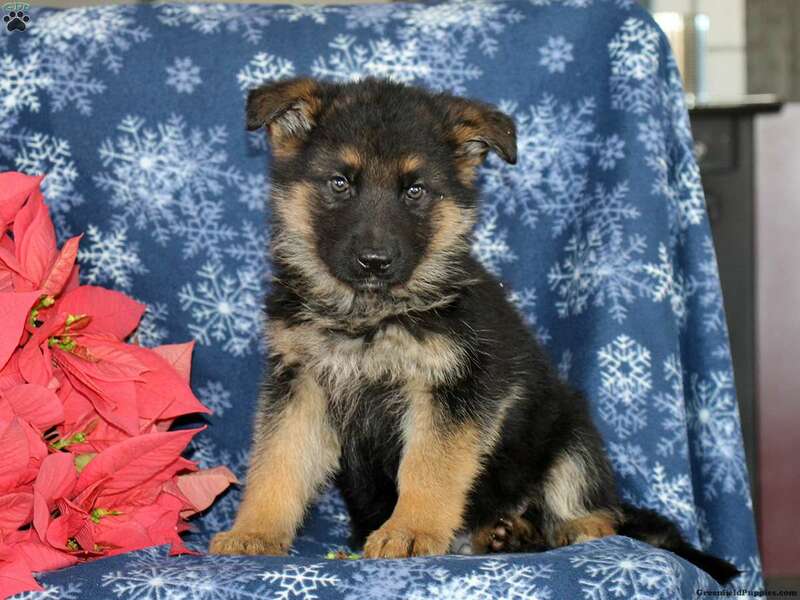 Moe is a stocky built German Shepherd puppy that has a laid back personality. This wonderful pup is vet checked, up to date on vaccinations and dewormer, plus comes with a health guarantee provided by the breeder. Moe is family raised with children and can be registered with the AKC. 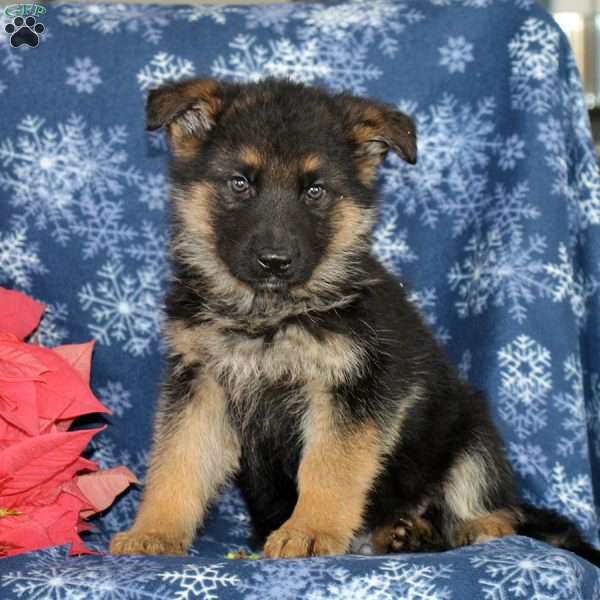 Welcome Moe home to your family by contacting the breeder today! David Glick is a breeder from Quarryville, PA. 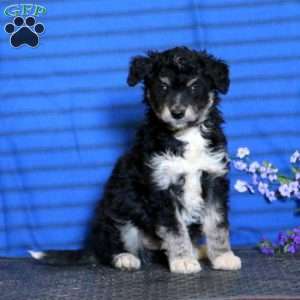 He currently has a litter of German Shepherd puppies. This litter is up to date on shots and dewormer. 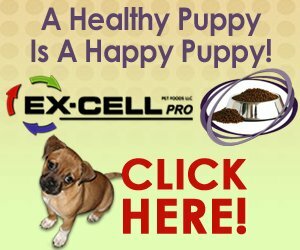 The pups are vet checked and can be AKC registered. Please contact the breeder for more information.